We have been partnering with businesses for over 30 years to deliver factory-grade production, improve manufacturing and get to market more quickly using 3D printing. Find out how our experts can help you. What is a Digital Factory? Manufacturing is evolving in response to customer demand, pushing manufacturers to increase speed and agility more than ever before. You need to create physical products at a digital pace. We can help. Taking you from Prototypes to Production Parts. We’ve packed over 30 years of know-how and innovation to deliver the Figure 4 3D printer that punches over its weight to deliver perfect plastic prototype and production parts with six sigma repeatability at blindingly fast speeds. And the software, post-processing accessories, service and support to be successful. 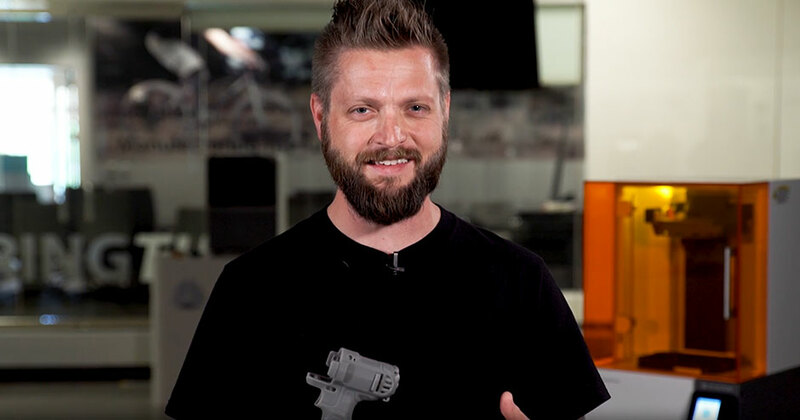 Bryan Newbrite, Aerospace Engineer with 3D Systems, shares his prototyping expertise. Explore our portfolio of case studies to learn how we have helped companies like yours to be successful. Our 3D printing experts can help you to choose the best 3D printers, materials or software for your industry or specific application. See how Artforge Studio uses 3D printing with FabPro for greater productivity. Small But Mighty. 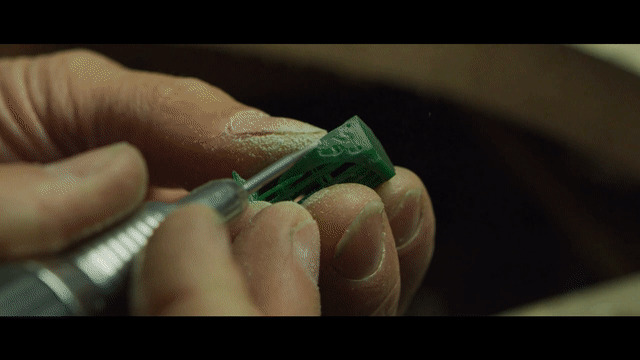 Meet Your 3D Printing Superhero. Ideal for designers, engineers and more. We’ve packed in 30 years of know-how into this entry-level industrial printer for you with materials developed for a range of applications and the software, post-processing accessories, service and support you need. Topology optimized exhaust pipe design delivers part consolidation and lighter weight with titanium metal 3D printing. Make it in Metal or Produce it in Plastic. Our extensive portfolio of 3D printing materials covers the widest range of applications and performance characteristics in the industry, with plastic, elastomer, composite, wax, metal, bio-compatibility and more. 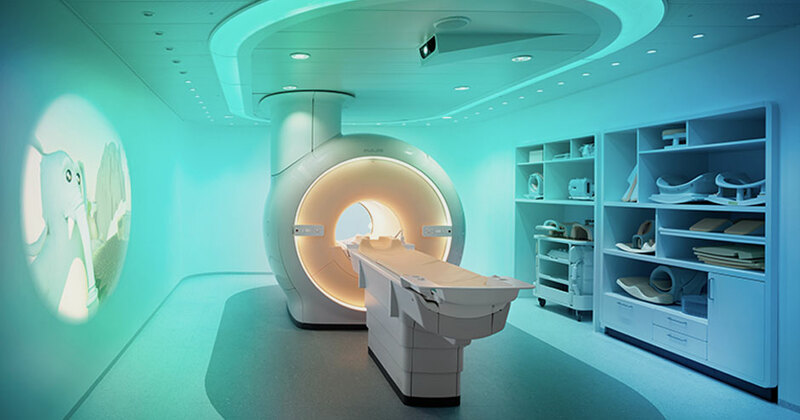 Find out more about what 3D Systems can do for healthcare industries. From virtual surgical simulations to patient-specific anatomical models or dental manufacturing, we have the expertise to help you. “The NextDent 5100 has given us the power to dramatically reduce the build time of a model from as much as six hours down to 25 minutes." Explore upcoming webinars, events and meet our experts to learn more about 3D Systems solutions today! Download your copy of the 3D printing buyer’s guide today to discover the best 3D printing technology for you. Learn more about what it's like to work with 3D Systems and our products and services from our best advocates - our customers.